bordering the countries of Germany and France. The city is located on the river Rhine. Basel is divided into 19 quaters. 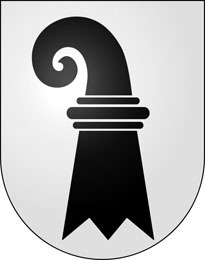 The name Basel comes from the latin name "Basilia". 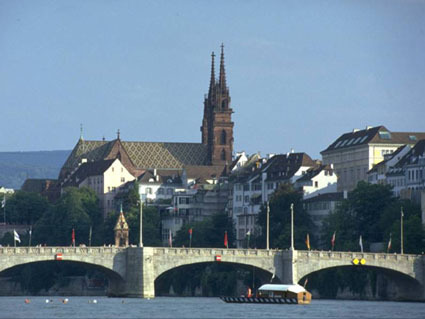 Basel was founded in 374 AD. et des Pages Blanches Basel.